On April 14, 1861, the day Fort Sumter fell to Confederate forces, Washington, DC was ripe for invasion. Located 60 miles south of the Mason-Dixon Line, the nation's capital was virtually surrounded by the slave states of Maryland and Virginia. Only a few hundred soldiers were stationed in the city, and a rebel army rumored at 20,000 men lay just across the Potomac River. The south echoed with cries of "On to Washington!" Jefferson Davis boasted that the federal capital would fall by the beginning of May, not two weeks away. 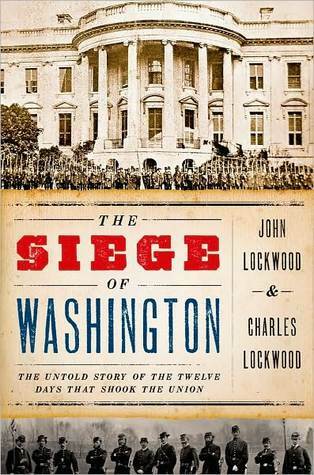 In The Siege of Washington, John and Charles Lockwood offer a heart-pounding, minute-by-minute account of the twelve days when the fate of the Union hung in the balance. The fall of Washington would have been a disaster: it would have crippled the federal government, left the remaining Northern states in disarray, and almost certainly triggered the secession of Maryland. Indeed, it would likely have ended the fight to preserve the Union before it had begun in earnest. On April 15, Lincoln quickly issued an emergency proclamation calling upon the Northern states to send 75,000 troops to Washington. The North, suddenly galvanized by the attack on Sumter, responded enthusiastically. Yet one powerful question gripped Washington, and indeed the nation--whose forces would get to the capital first, Northern defenders or Southern attackers? Drawing from unseen primary documents, this compelling history places the reader on the scene with immediacy, brilliantly capturing the tense, precarious first days of America's Civil War. Fort Sumter was an outpost of the US Army in Charleston Harbor, which the Confederate States bombarded and captured in 1861 as the first engagement of the Civil War. The survey line between Maryland and Pennsylvania, the work of two surveyors Mason and Dixon between 1763 and 1767, has come to represent the divide between the free North and the slaveholding South. Jefferson Davis served a distinguished career in the federal government before resigning from the Senate and becoming President of the Confederate States. 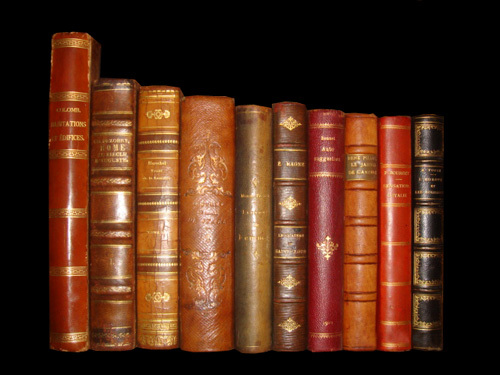 Maryland was founded as a colony based on religious tolerance, with particular focus on Catholics.